Hyundai wants to be the self-driving car supplier for the ordinary customer, and at the Consumer Electronics Show (CES) 2017 it showcased an everyday car that is able to switch lanes, turn signal, brake at red lights, and yield to pedestrians. The autonomous Ioniq concept car is less fancy than some of the other offerings at CES 2017, like Faraday Future’s FF 91 or Ford’s Fusion Hybrid, but Hyundai believes the lack of eccentric design could be an advantage when selling the tech to skeptical customers. Hyundai will also be able to sell the automotive at a cheaper cost, opening self-driving tech to consumers that typically spend less than $30,000 on a car. Tesla wants to achieve a similar feat with the Model 3, which will start production this year. O’Brien sees regulations and infrastructure as the two main obstacles in the near future, as the tech is nearly ready for public roads. Some states are starting to legalize Level 4 autonomy, but it will take time before everything is ready for mass adoption. 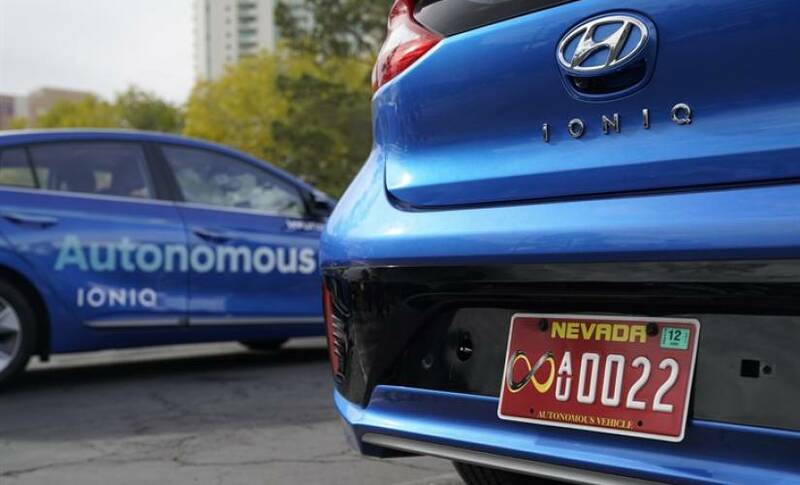 Hyundai is ahead of most automakers in the self-driving race. It has worked with Uber in South Korea on self-driving cars and is part of the automotive consortium invested in Willow Run, which is set to become the largest self-driving test site in the world. While it might not flash the cash that Ford and General Motors are showing or have the technical talent Google and Tesla possess, it has a strong foot in the game, and the focus on a reliable, reasonably priced self-driving car could be a winning formula.